2014 has started with a bang releasing 2 big marlin off Sydney before heading to Port Stephens where we start charters at the start of February. Our 2013 season in Port Stephens saw the return of the small black marlin & we had great days out releasing up to 8 fish per day. The winter produced again bluefin but they were out numbered by the return of big yellowfin off Sydney. 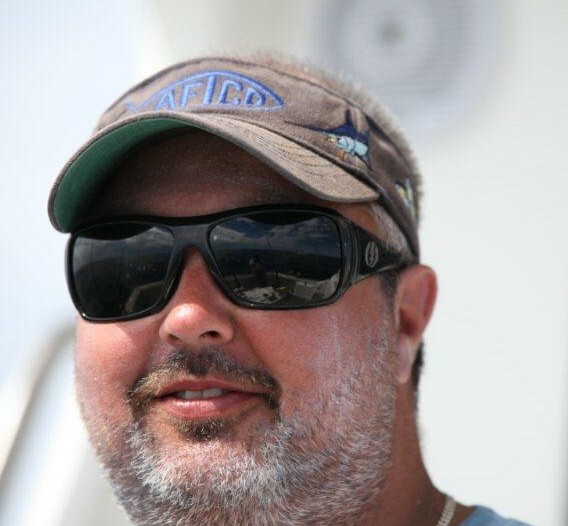 During the 2012 Port Stephens season REEF MAGIC averaged 2 marlin every day and were runner up boat in the LUHRS BILLFISH SHOOTOUT for the biggest marlin – a 198kg Blue marlin. They also released their biggest blue marlin to date at over 300kg after an epic 4 hour battle on 24kg standup. The success continued into the winter catching multiple bluefin off Sydney to 100kg as well as yellowfin. 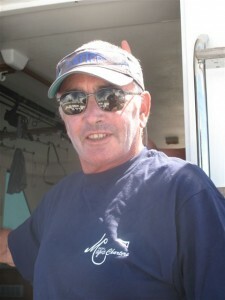 Your skipper Mike Clarkson with over 20 years of commercial & charter fishing experience will use all his years to enable you to catch the fish of a lifetime. Mike holds a Master 5 & MED 2. Whether you want to troll lures, skipbait, livebait or jig for Marlin or Tuna in either Sydney or Port Stephens a customised trip can be arranged. 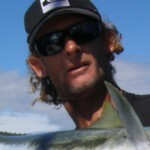 Damo grew up on the south coast at Narooma & was surrounded by fishing from a young age. Whether it’s soft plasticing for snapper, fishing in the Snowy mountains for trout or catching yellowfin & marlin he is always in his element. The vessel is in NSW 2C survey & fitted out with state of the art electronics and first class fishing equipment and It is an extremely good sea going boat in all conditions. Air conditioned throughout with modern interiors. The boat is convieniently moored in Sydney Harbour & is available for charters in Sydney or Port Stephens. With over 40 years worth of experience in the fishing industry, and at least 20 of that in the charter business, your skipper Mike Clarkson is one of the best in the business.